Does your head hurt? Relieve the pain and stimulate proper blood flow with Headache! This blend eases discomfort, soothes and can even be used to prevent headaches before they start! Keep it close by and use frequently so that you can collect your thoughts and get on with your day. I quiet the noise. I free my mind. Want to cure your headaches without relying on pills? Here is a blend that can help deliver relief. The best part? It really works. Powered by peppermint essential oil to cool and comfort. 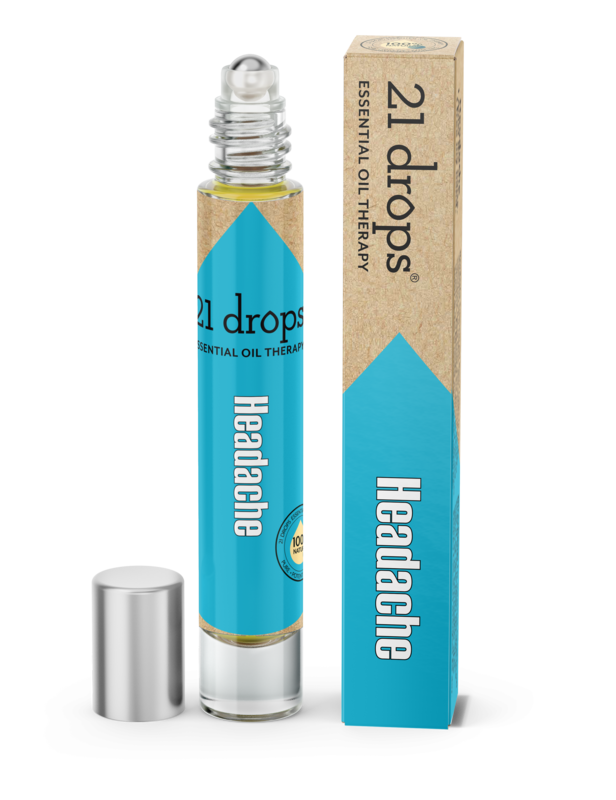 Clients of 21 Drops keep this cooling blend close to alleviate the pain of headaches and frequent mirgaines. 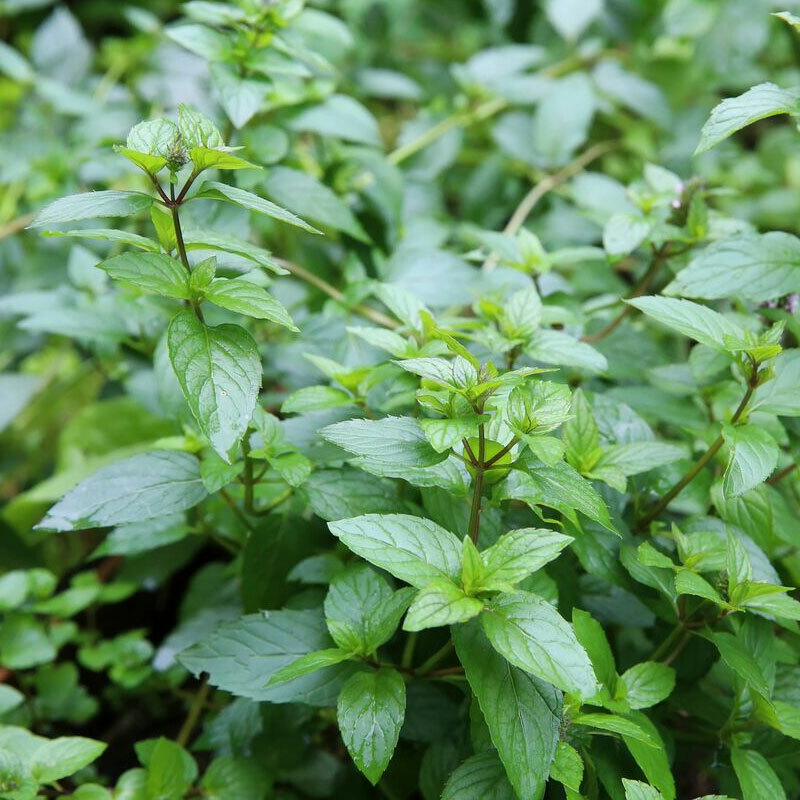 Headaches are aided by peppermint oil which helps regulate poor blood flow. I have headaches all the time and rubbing this oils on my temples really helps. Would recommend this to anyone who wants to feel relaxed and headache-free.